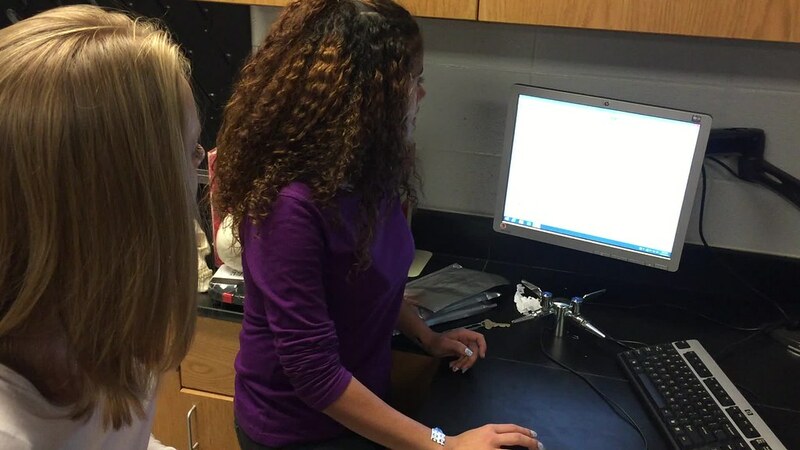 DGS Science Teacher Jamie Workman received a grant from the District 99 Education Foundation. 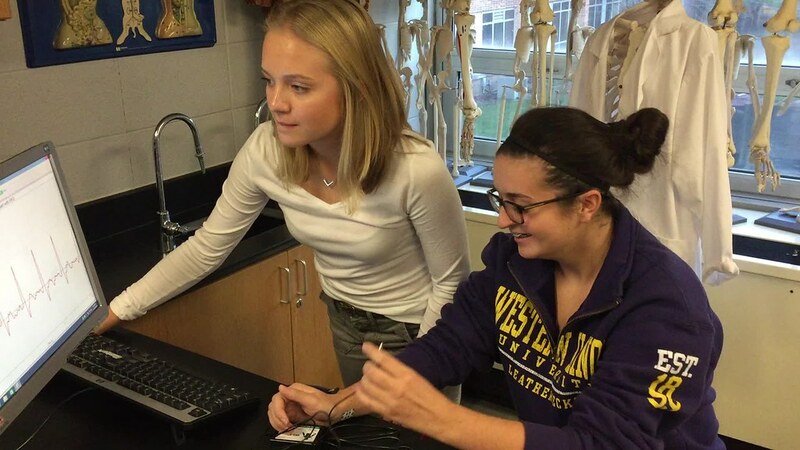 He purchased EKG sensor equipment to help teach his anatomy and physiology students about the cardiovascular system. Here, students volunteer to test the sensors, which will be incorporated into lessons in the spring. Thank you to our volunteers that demonstrated the sensors for us!